Mount Carmel Borough Police Department is proud to have partnered with Ring Video Doorbell to offer residents $25.00 off a Ring product by entering the Promo Code of 11mcboro when you order from the website. The Ring Video Doorbell provides an additional level of security when you are home or away from home. We feel that one of the many things that the Ring Video Doorbell does is the reduce the number of package thefts during the holiday season. 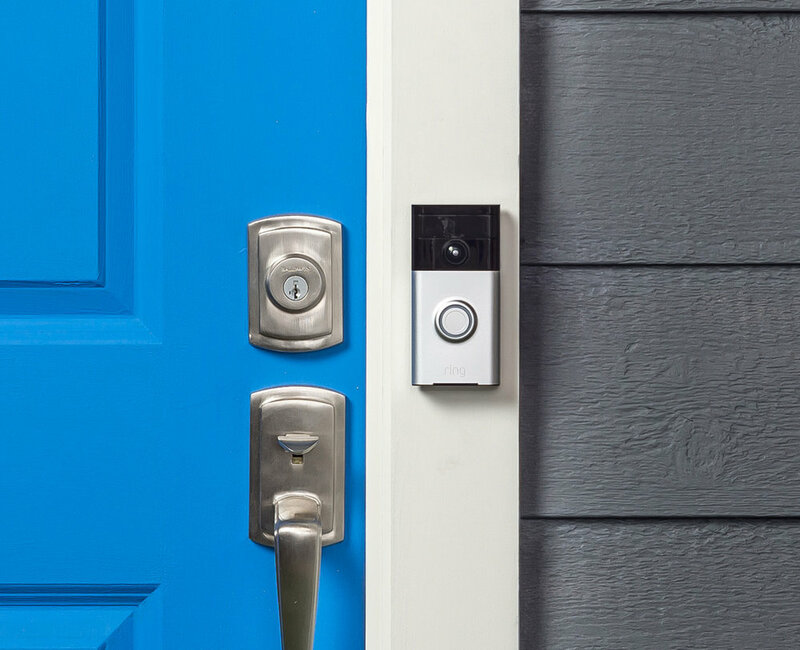 The Ring Video Doorbell allows you to view persons at your door even if you are not home from the convenience of your smartphone. It also features that ability to message the homeowner when the Ring Video Doorbell detects motion around an area that you select. You have reached the official site of the Borough of Mount Carmel.